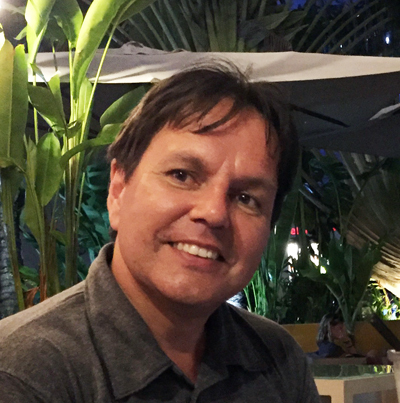 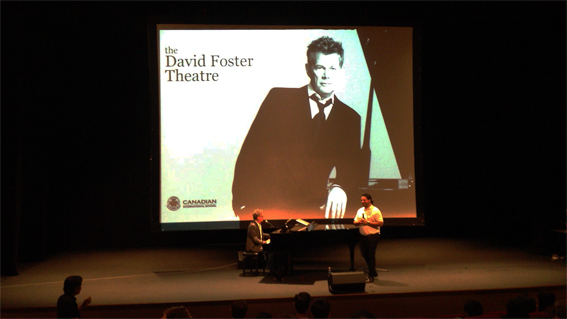 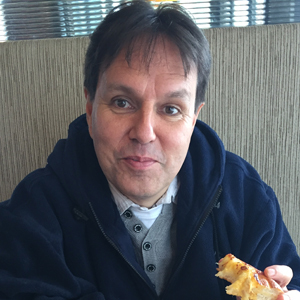 David Foster came to the Canadian International School in Singapore, where Shanhong works. 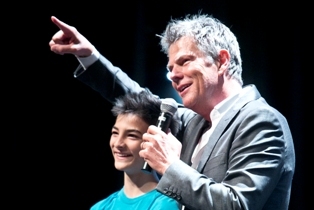 For anyone who does not know David Foster, he is most famous for discovering other artists, and writing songs for them. 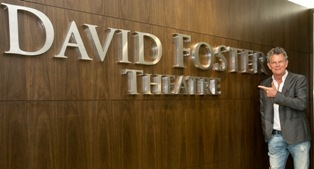 Check out the names on this collection of David Foster hits!